Registration Open for the 2019 Central Coast Wine Competition! 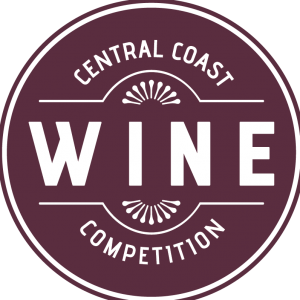 Home › Latest News › Registration Open for the 2019 Central Coast Wine Competition! (Paso Robles, Calif.) – The Central Coast Wine Competition, hosted annually by the California Mid-State Fair and sponsored by Albertsons/Vons and The Tribune, is now accepting entries.